Welcome to all my programmes and courses around the physical body and various ailments and problems – and what to do about them! 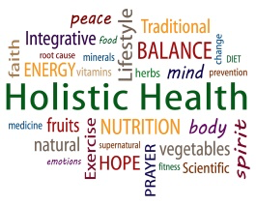 Looking at nutrition, lifestyle and a variety of other things which contribute to physical well-being each of the programmes will outline the underlying issues and give you all you need to know to get your health back on track! 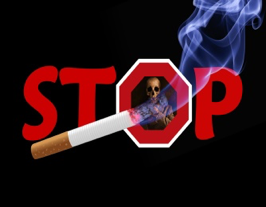 Learn with me month-by-month how to keep every body system health. Some women suffer, some don’t! Find out how to become one of the latter! 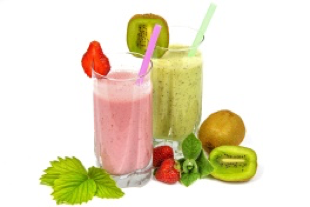 All you need to know about the benefits of juices v smoothies, the equipment, fabulous recipes and much, much more! 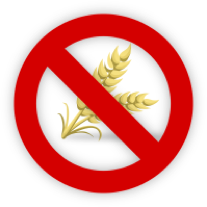 Think you have a wheat or gluten intolerance? Find out all you need to know to heal the problems and still eat great food! The support guide you have been waiting for! Unpleasant and embarrassing, yeast infections plague some people. Find out how to get rid of candida, thrush, athlete’s foot and other nasty yeast problems….forever! No ifs, no buts this approach WILL work! With NLP Master and hypnotherapist Les Zerfahs. 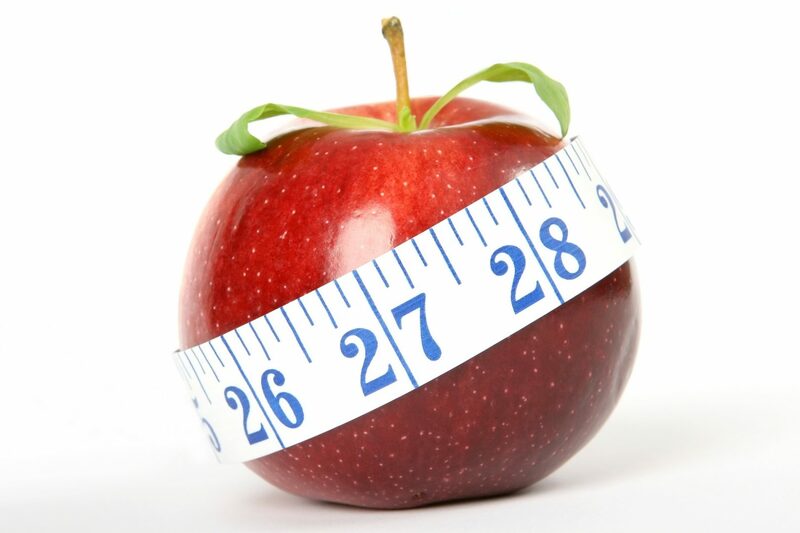 Successful weight loss isn’t just about food – although this is important. Changing mental beliefs and blocks to your goals is also vital. This unusual programme combines the two so you don’t have to keep re-visiting the problem …again and again!